Here are six recorder duets I finished in January 2019. All are just over one minute long, most are fairly simply to play and they are all in the style of folk music. 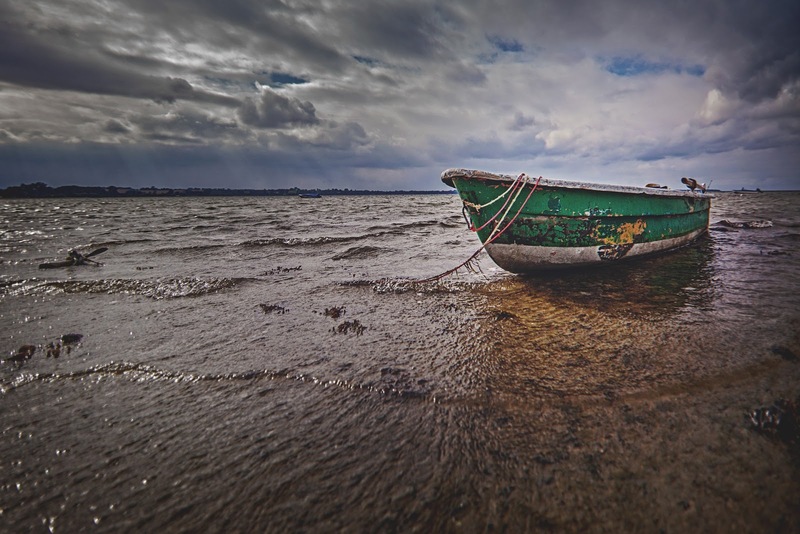 One, number 3 is an arrangement of an early Australian song titled A Nautical Yarn. I've written all these in minor keys, as I feel the tone of the recorder represents a sad and lonely voice. The score are free to download, play and record if you like, please just acknowledge me and let me know you will be recording them. Here is a link to the Video with scores and audio. As I suffer from claustrophobia due to an incident as a child, confined spaces are not for me. 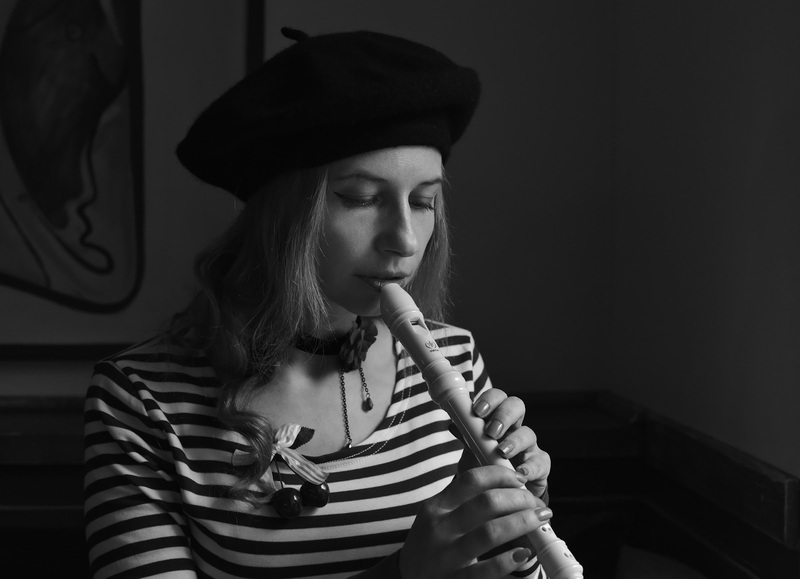 However, the thought of hearing beautiful recorder music in a cave won't stop me from writing a piece that is to be played in a confined space. 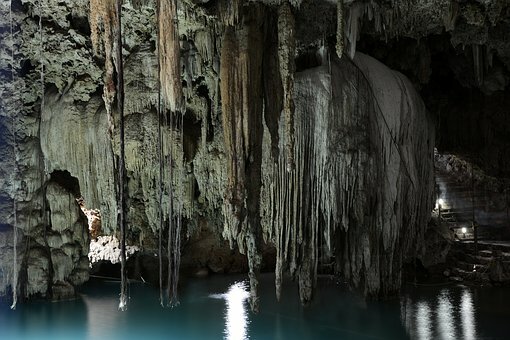 This five-movement work is composed with the thought of using the ambience of the cave as a large part of the sound of the piece. The recorders needed to perform this suite are Soprano, Alto, Tenor, Bass and Great Bass. I am looking for a quartet that wants to perform this piece, if you are interested please contact me here. 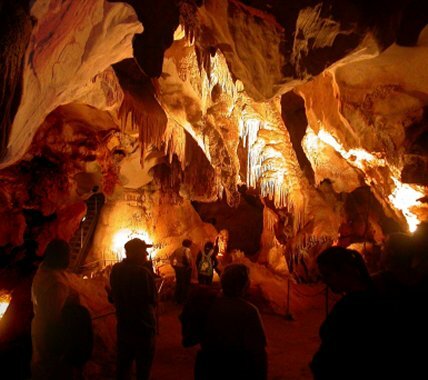 I am talking to the people at Carey's Cave as the performance venue, it's near Wee Jasper in N.S.W. But, it could be performed in any cave. You can hear the music here. You can download the scores below. Everyone goes on different journeys throughout their life, and this musical journey not only ties in with the exhibition but this album creates an emotional landscape that will make you feel you are somewhere else. This track titled, A Boy who became the Moon, was inspired by an artwork title Moon Story by Peter Bandjuldjulin the exhibition. 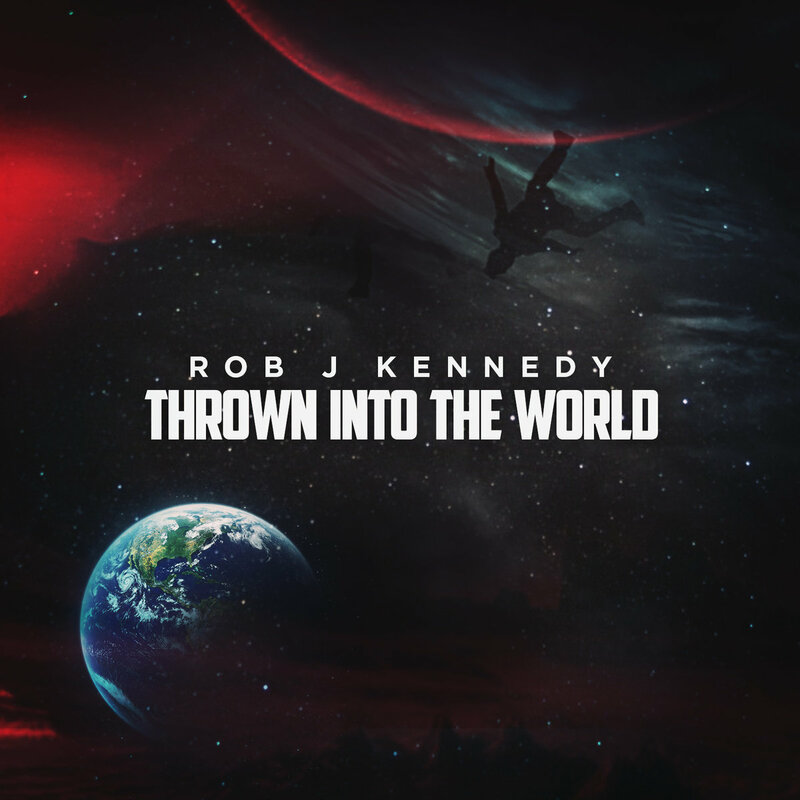 This will give you a taste of my interpretation of a music journey; the album is coming soon. I've long had a fascination with Nepal. Snuggled between India and China, it's a land of serene beauty, and an amazing multicultural, multi religious, and multilingual country. But it's the incredible landscape that gets me. Even though they have been through a very hard time of late, with the massive earthquake a little while back, it stands as a country of unique land forms and a hardy and enduring people. I've decide to create an imaginary movie of Nepal, and of course I am writing the music for that movie. 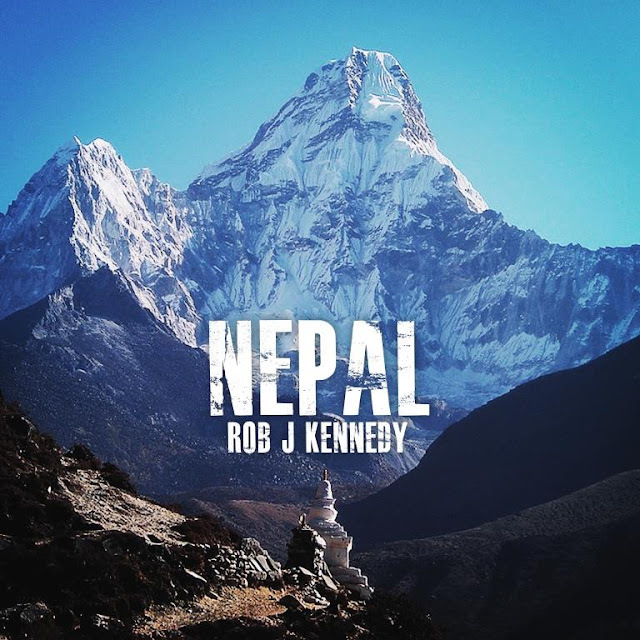 Who knows, maybe one day someone will make a real movie of Nepal and use my music as the soundtrack. Here is one track from that coming album, titled In the Garden of Dreams, Kathmandu. You can hear it on my Soundcloud site. Before I began writing my Songs of the Madman album, I’d always known how much I was pulled towards creating music as a concept. To begin with an abstract idea, then to shape it into something solid and unique, which has form and substance, fits my idea and love of storytelling through music. Some of the greatest music we know has come from a concept formed into something concrete. And not just in popular music like Dark side of the Moon by Pink Floyd, or Jesus Christ Superstar by Andrew Lloyd Webber. But also in classical music, such as Pictures at an Exhibition by Modest Mussorgsky, then later transcribed electronically by Emerson Lake & Palmer, or The Planets by Gustav Holst. The key to all these and other concept creations is a strong love of storytelling. Having a unique story to tell also helps, but building on an existing idea or story can also work. Think of the incredible musical creation of the H. G. Wells science fiction novel War of the Worlds, by musician and advertising jingle writer Jeff Wayne. I came up with the idea for Songs of the Madman from a story I knew as a child. The story of the man with the lamp, out searching for one honest man. Diogenes of Sinope was that man. A Greek philosopher who was one of the founders of cynic philosophy. Plato once described Diogenes as “a Socrates gone mad”. That’s how I came about the name of my album. I found this album reasonably simple to write, because musically, I think in terms of storytelling and creating songs with an overall concept in mind. I imagine other people like J. K. Rowling, author of the Harry Potter series of books also thinks this way. The benefits of inventing art like this are very rewarding, especially when you look at the top selling albums and books. I’d encourage more people to think this way when building their arts ideas, because it can produce some extraordinary results. 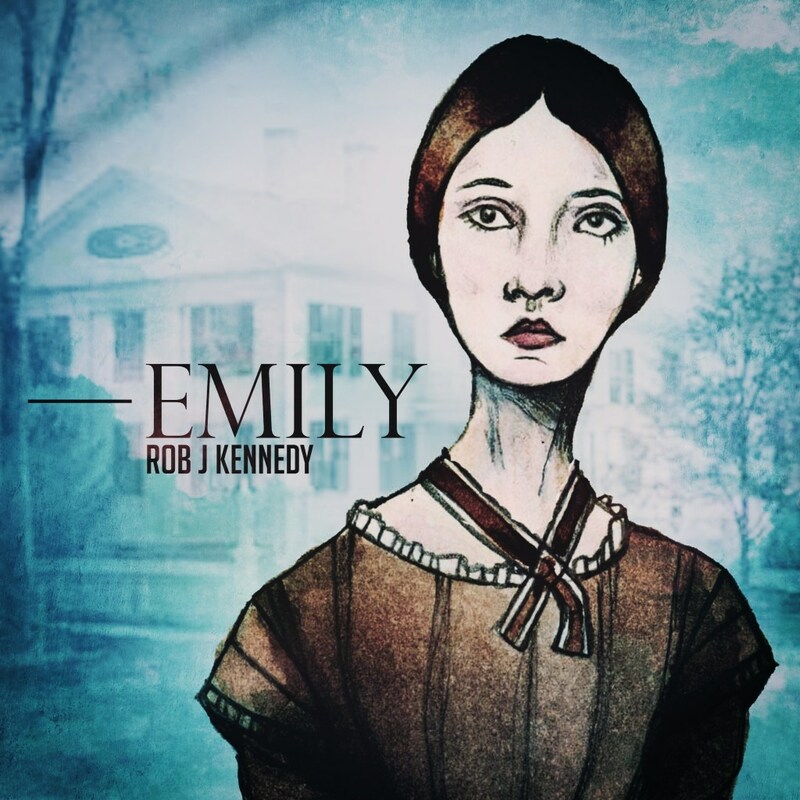 One of my upcoming albums is about the life of that amazing poet, Emily Dickinson, another concept album. Emily Dickinson. I doubt there would be many people who loved poetry, who didn't know the name of Emily Dickinson. In the art world, she was like no other. Her life, her poetry, her words fit in my ear with a form of unique perfection. As amazing as her beautiful short poems are, what is equally amazing is she lived through the American Civil War and wrote these amazing creations. Obviously, I am in love with Emily, so how could I not turn her life into music. This will be another concept album, but about an enduring and lovely human being, not a madman, so expect the music to match her qualities. I'll have a sample track up soon. 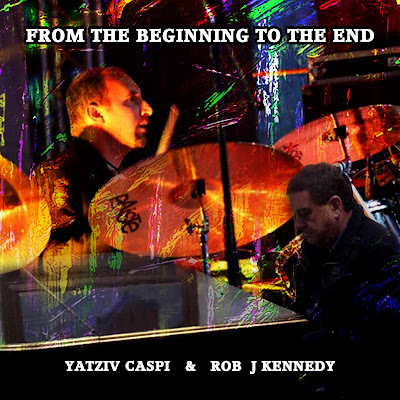 On quite a few of my songs, I have collaborated with an amazing percussionist from Germany, Yatziv Caspi. He has a fresh and unique style, and from the picture above, you will see he is quite diverse in his voice and type of percussion instruments he chooses. We are collaborating on an album of piano and percussion music. It will be released in May 2016. You can listen to one of the tracks, Before the Middle. The piano is actually a percussion instrument. Hammers hits the strings like a drumstick or brush hits the skins. That's why the two go together so well. Many famous jazz combos have piano and percussion as the basis for their arrangements and settings. The album contains seven tracks. There's a theme and variation style going on between each track. They all start out with a very similar intro, and move into a reflective and sad style of music. You can see I love playing with word ideas as well as music.